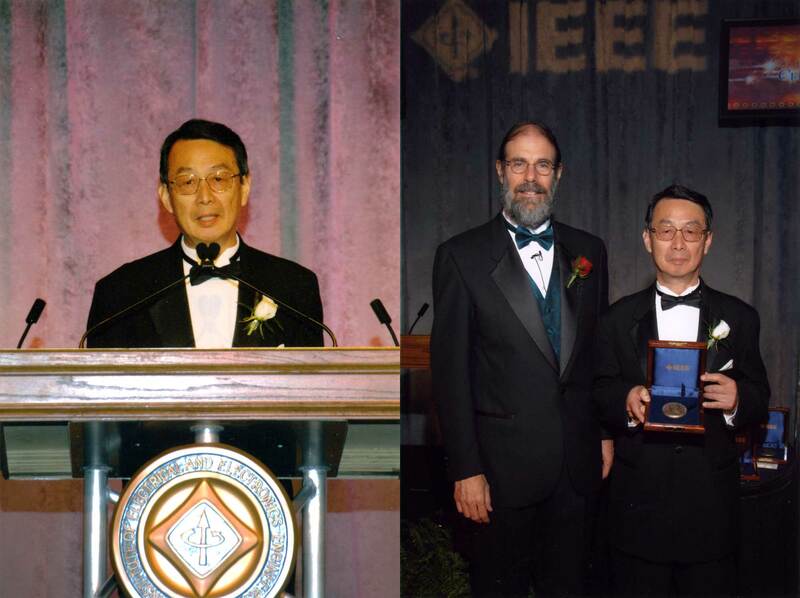 H. Sunami, T. Kure, N. Hashimoto, T. Toyabe, and S. Asai, "Corrugated　Capacitor Cell (CCC)," IEEE Trans. 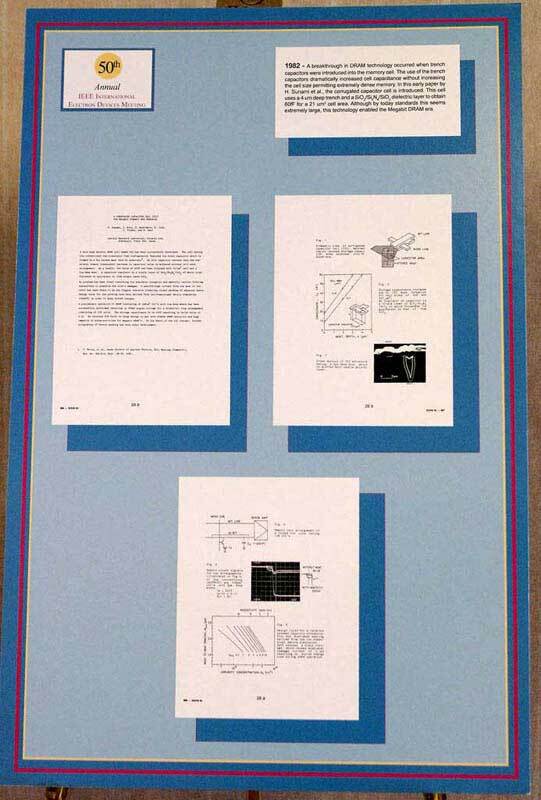 Electron Devices, Vol. 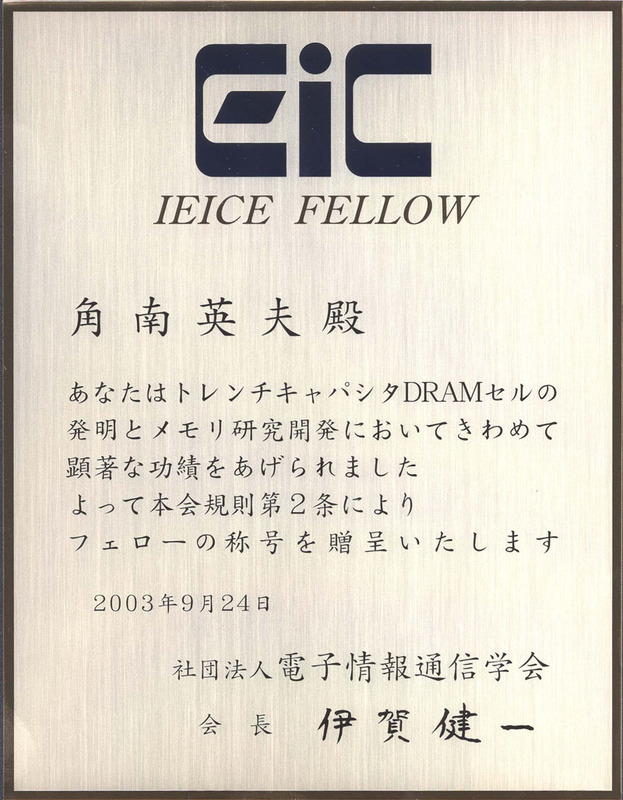 ED-31, No. 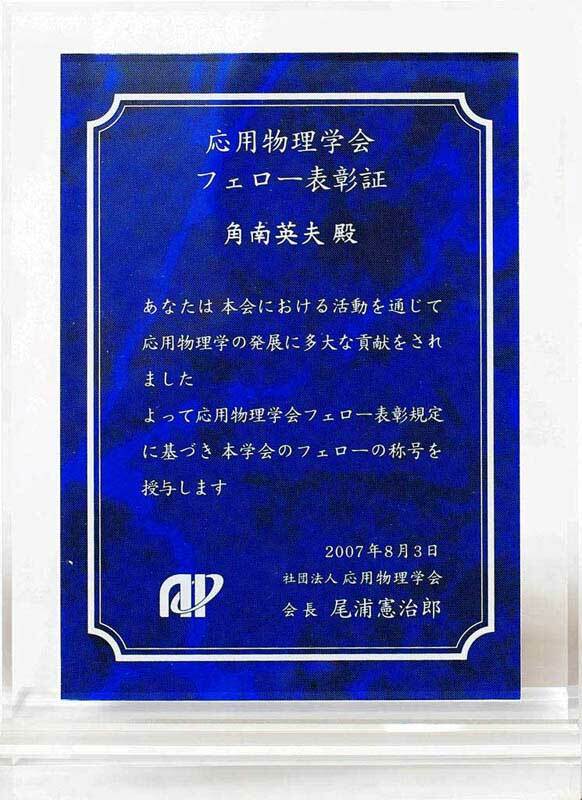 6, pp. 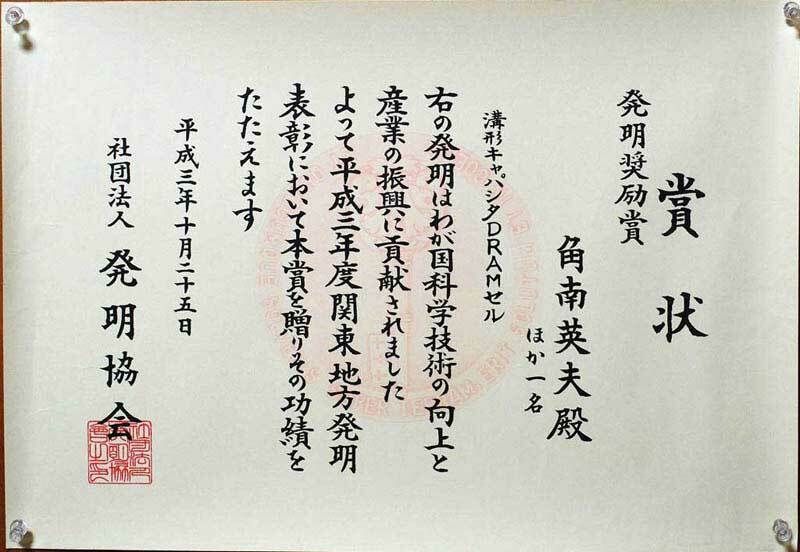 746-753, June 1984. 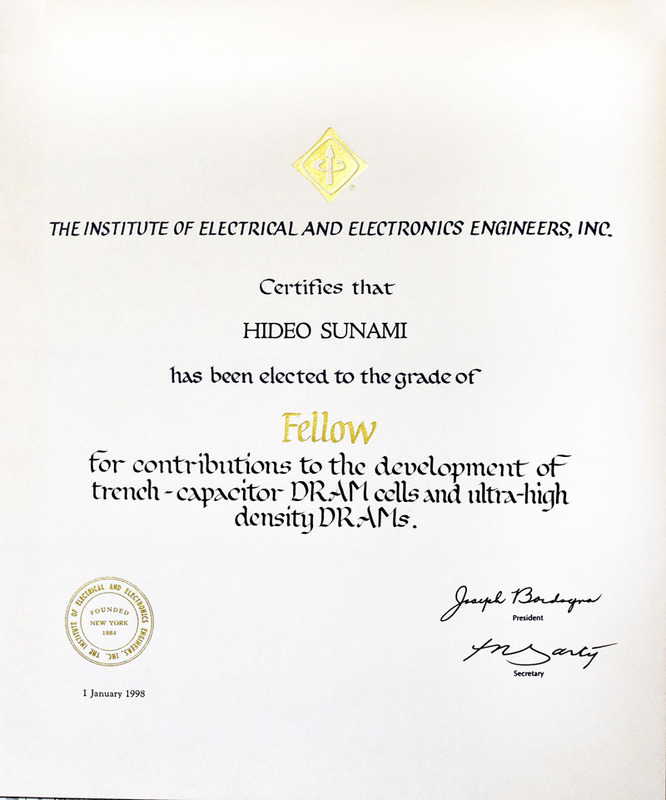 "STUDIES ON MOS OXIDE FORMATION AND SCALED MOS DEVICES"
"For contributions in the invention and development of the trench capacitor DRAM cell"
"Double-balanced CMOS sense amplifier circuit"
"For contributions to the development of the trench-capacitor DRAM cells and ultra-high density DRAMs"
"Invention of trench capacitor DRAM cell"
”Invention of trench capacitor DRAM cell and research and development of memory"
Six Japanese presentations were selected including mine. 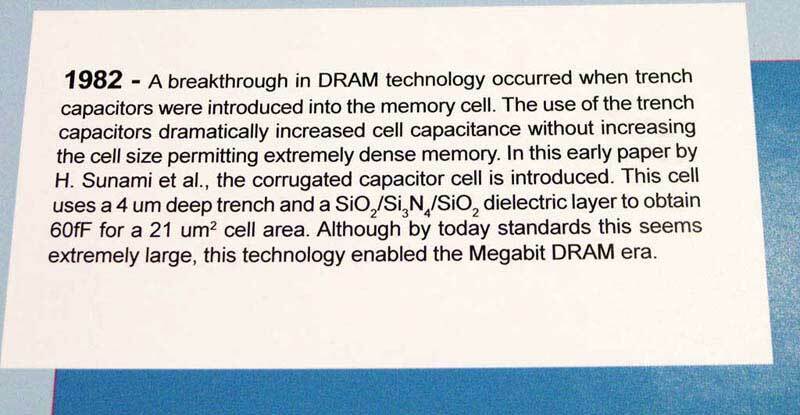 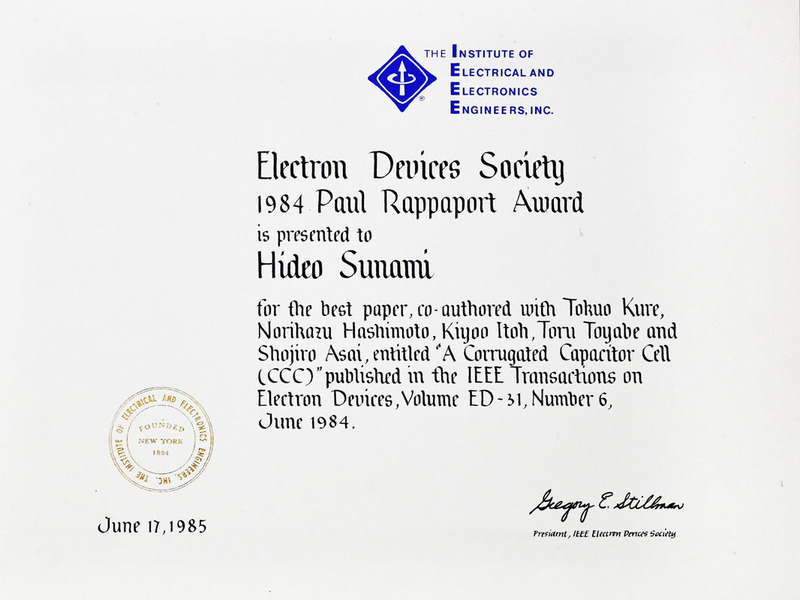 Others were stack capacitor by M. Koyanagi(1978), flash memory by F. Masuoka (1984), mobility characterization by S. Takagi(1988), DELTA transistor by D. Hisamoto (1989), and strained transistor by E. Murakami(1990). 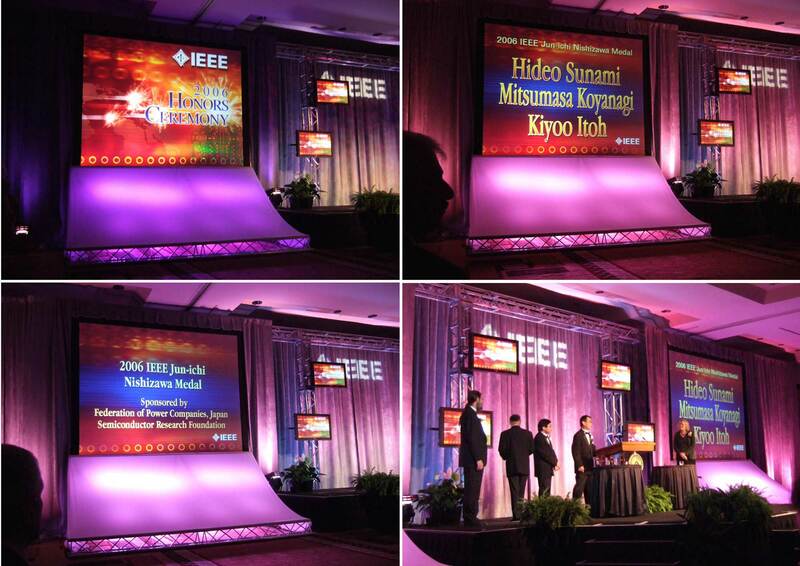 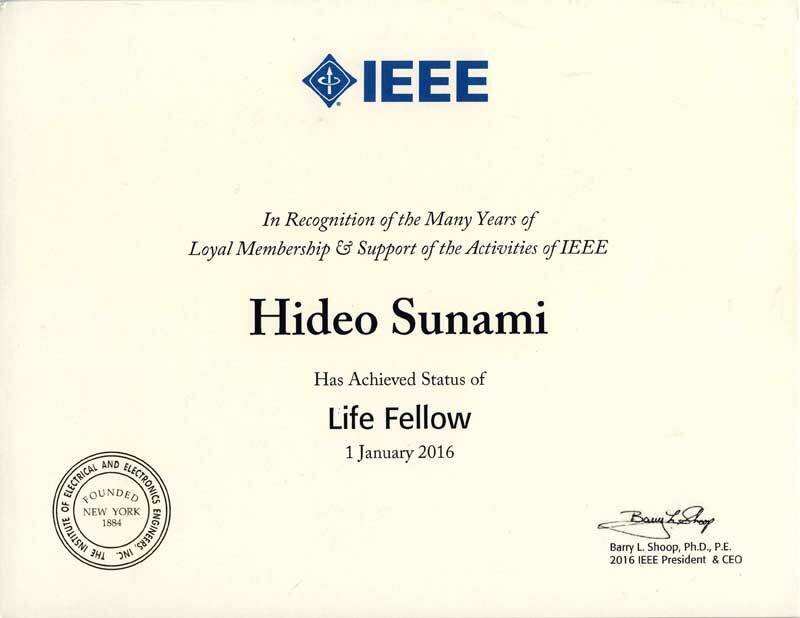 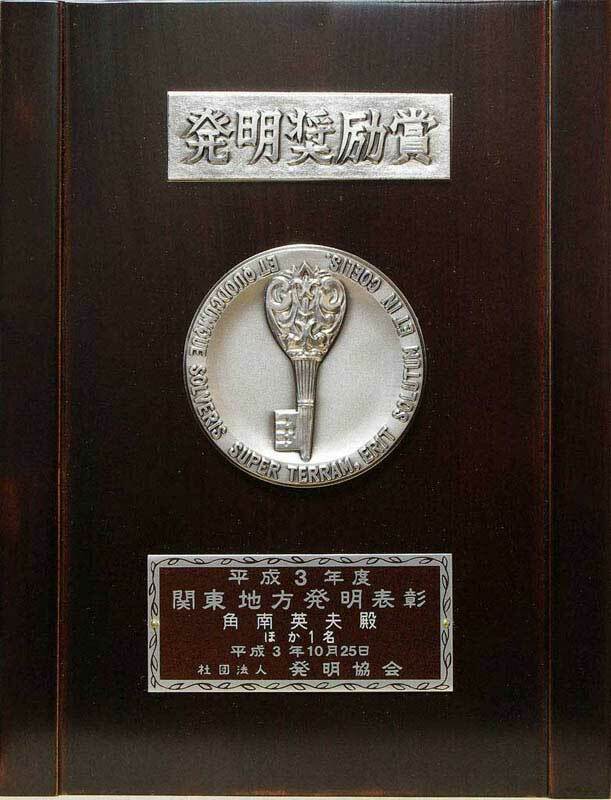 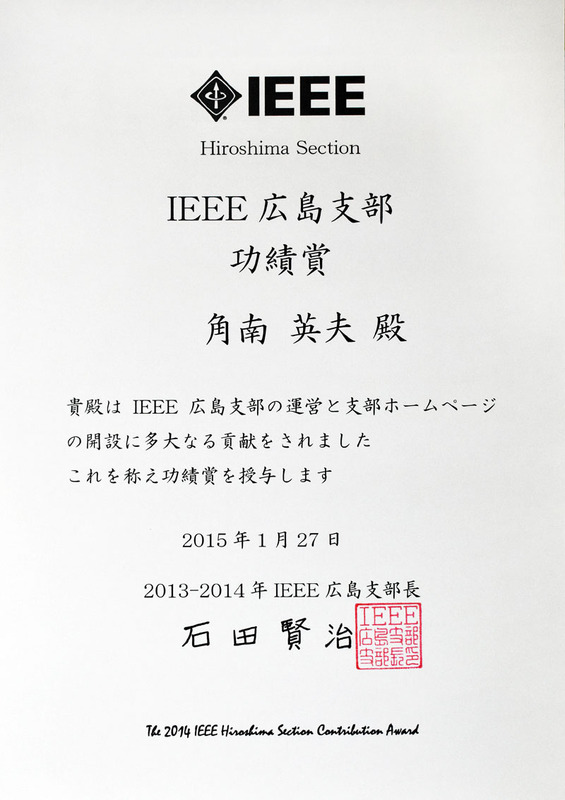 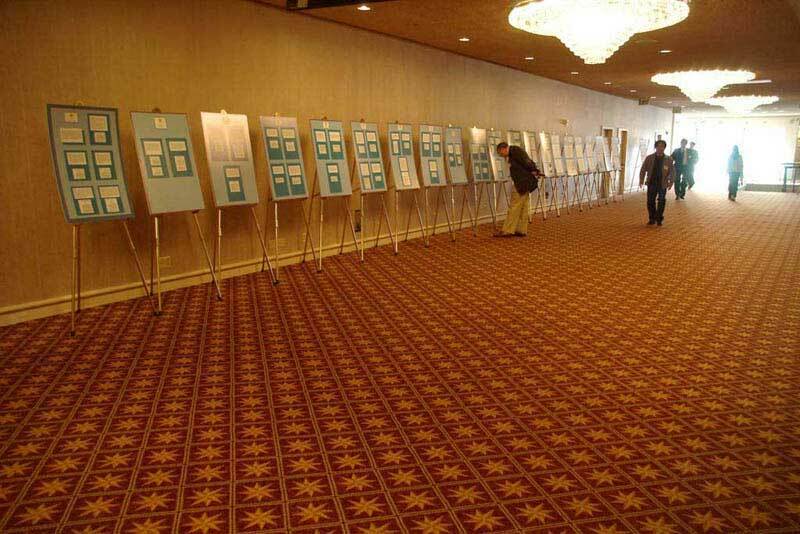 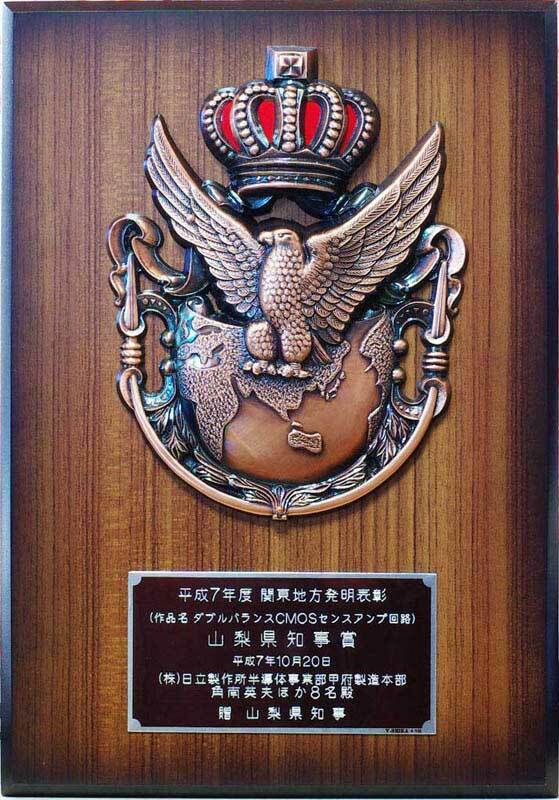 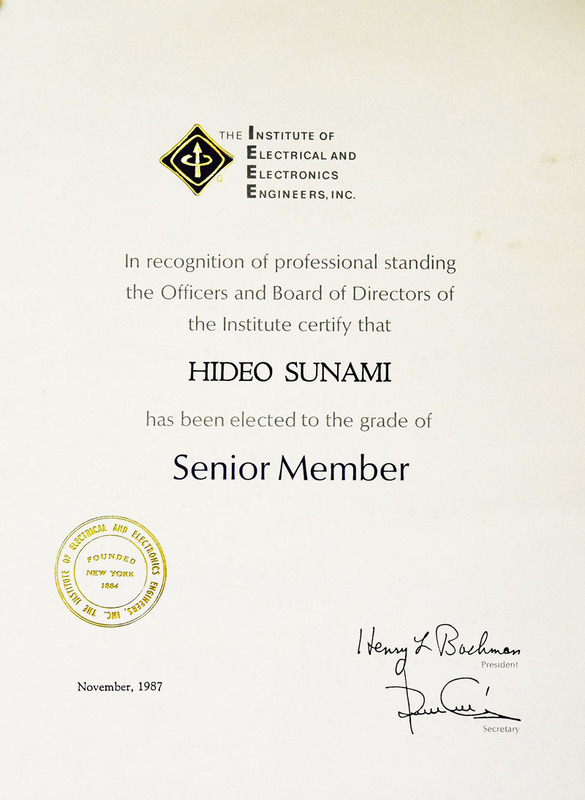 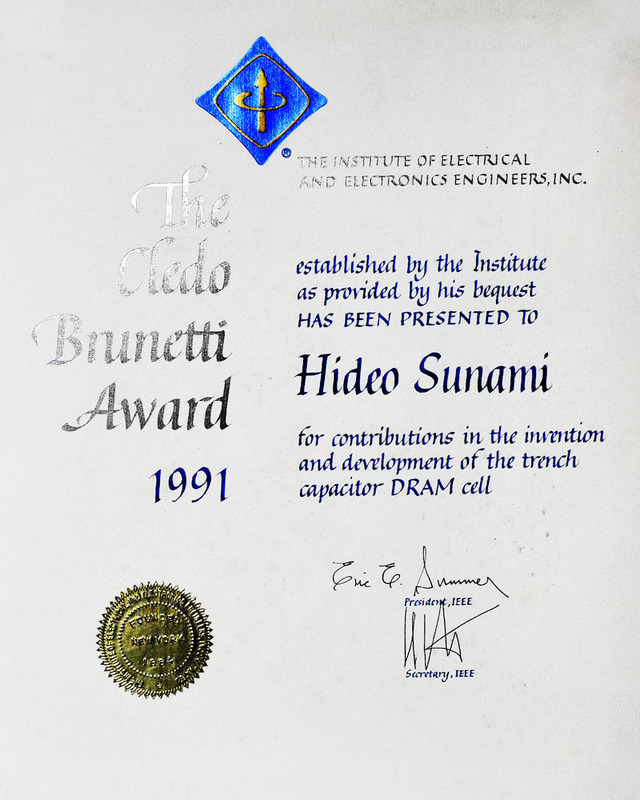 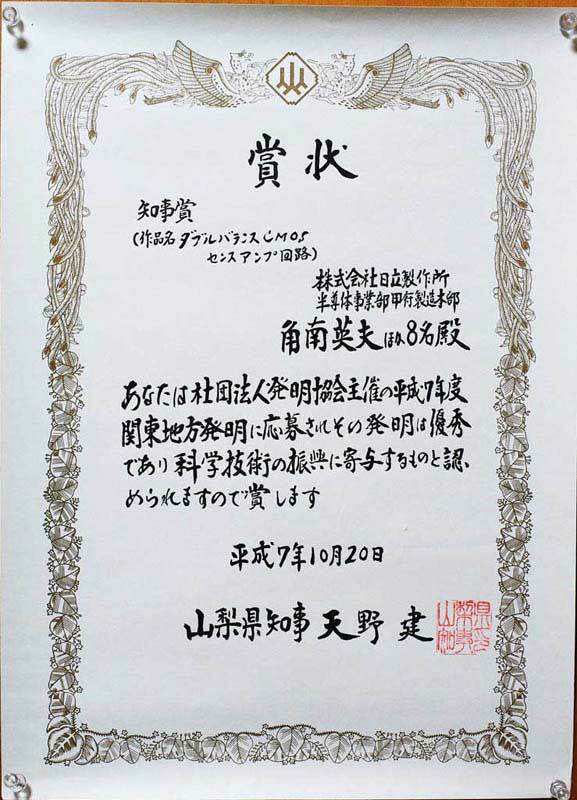 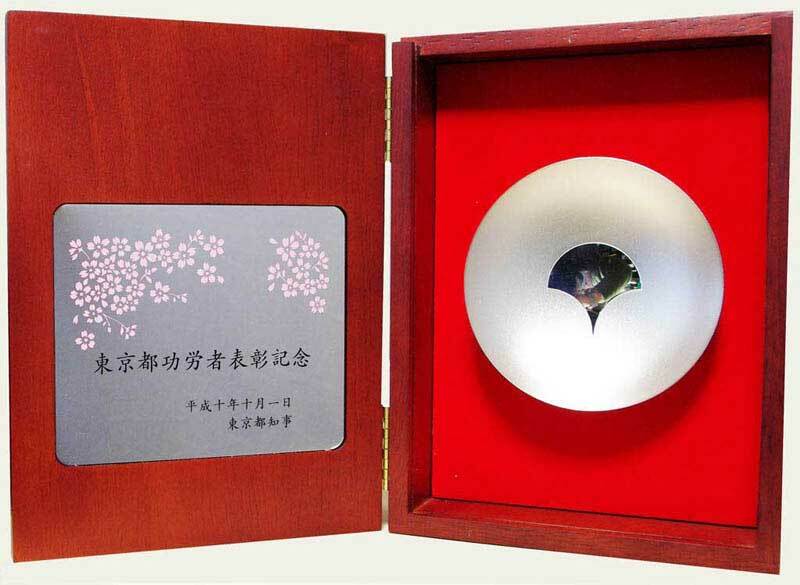 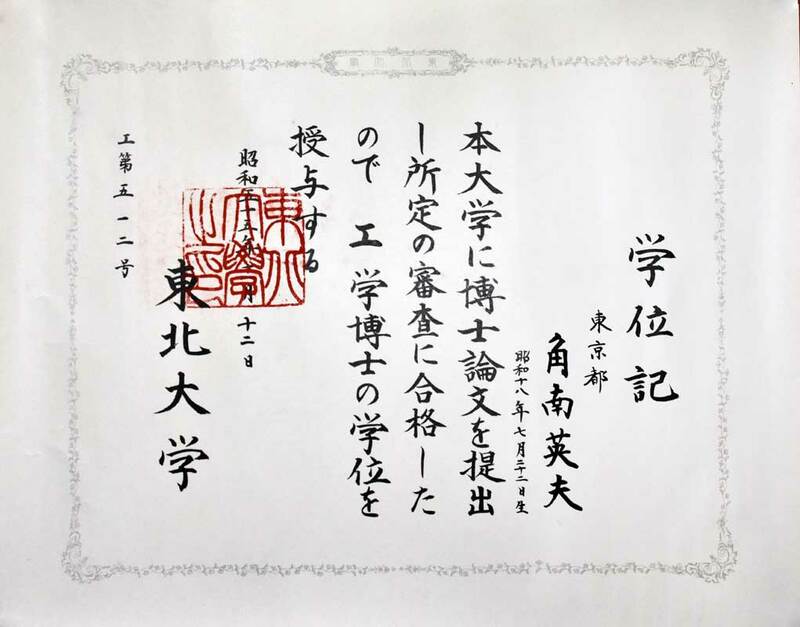 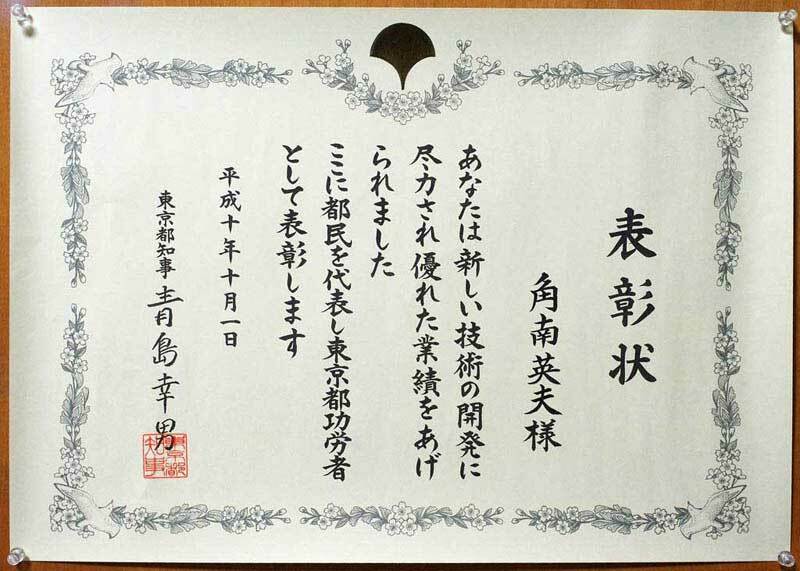 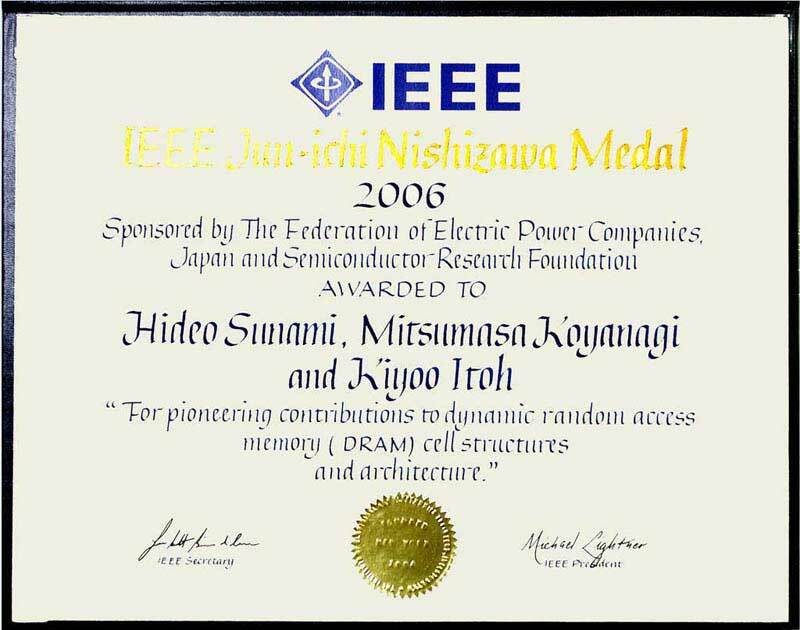 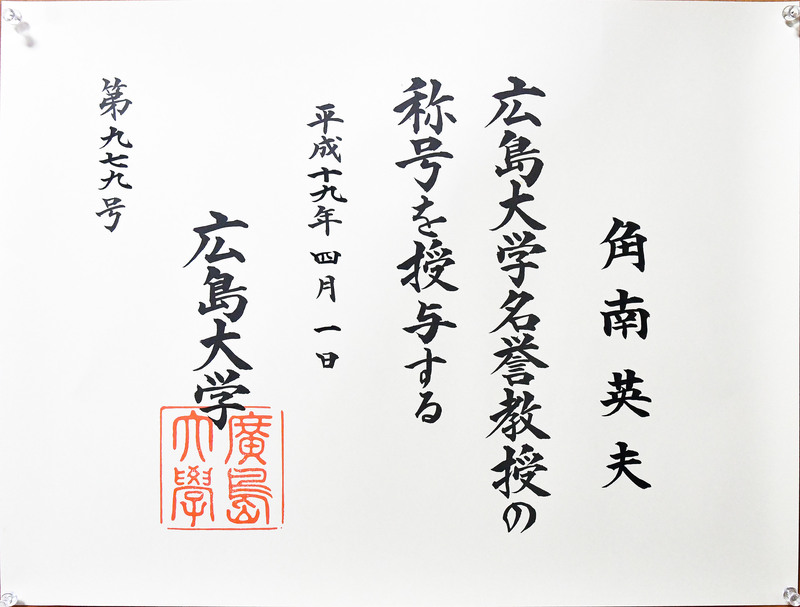 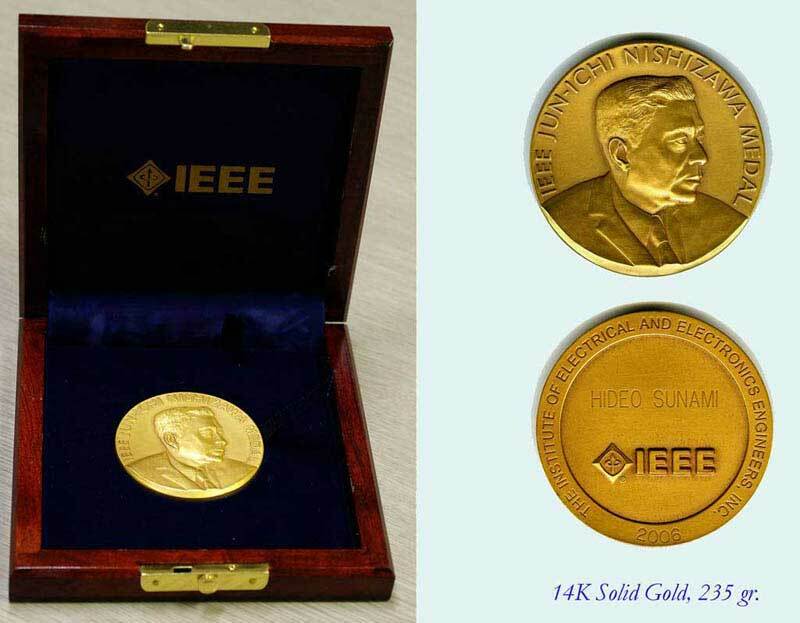 "Invention of trench capacitor DRAM cell and research in integrated circuit technology"
"Contribution to the administration of IEEE Hiroshima Section and opening of Hiroshima Section web-pages"
"In Recognition of the Many Years of Loyal Membership & Support of the Activities of IEEE"